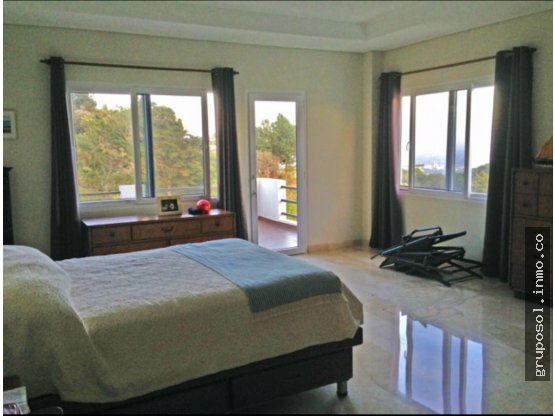 Dormitorio de guardian o bodega, Estudio completo con walk in closet y baño completo, 3 habitaciones c/u con su baño y walking closet (principal con amplia terraza y jacuzzi) Sala familiar amplia, Sala principal con vistas panoramicas, , Comedor, Cocina con isla y alacena de cuarzo (Home desing, Dormitorio de servicio completo con dos closets, piso de mårmol, cisterna 16 metros 3, Sistema de riego en zona verde, terraza con vistas espectaculares, todos los baños con top de cuarzo, complejo privado, zona alta Escalon. 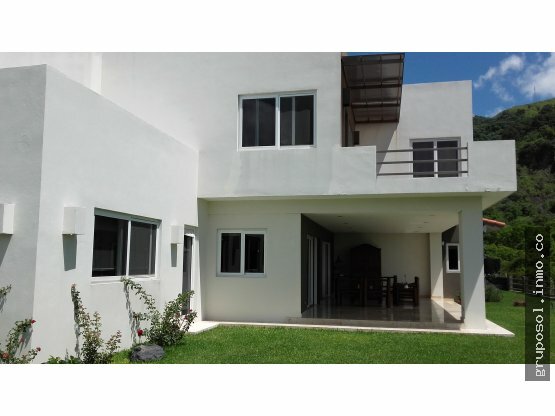 Great desing, two levels three bedrooms house, Master bedroom with walk in closet, balcony, jacuzi and A/C, Family room, second room with walk in closet full bathroom with window facing the volcano, third bedroom with walk in closet, with views of the city of Sam Salvador and volcano, Huge family room all with marble flooring and oak doors. 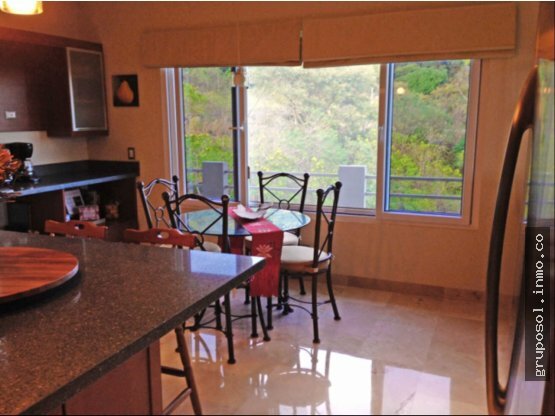 First Level: Living room, Dining room, Full kitchen with an island, granite countertops, Terrace with amazing views to the city and the volcano, huge back yard, three car garage, Studio, Maids full bedroom, Laundry room, Storage room, Water heater, Central Air conditioning, high ceilings, marble floors, water tank with electrical pump. 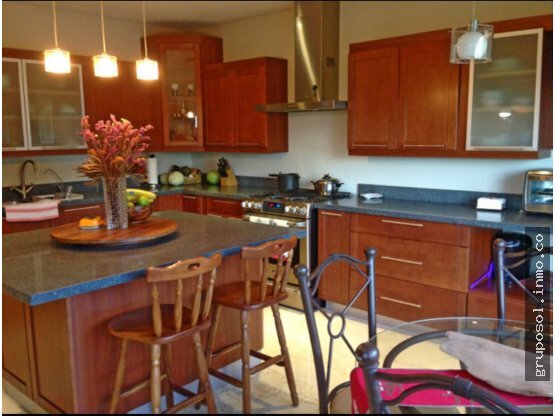 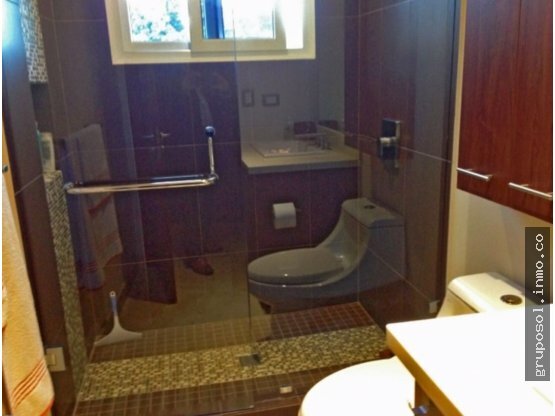 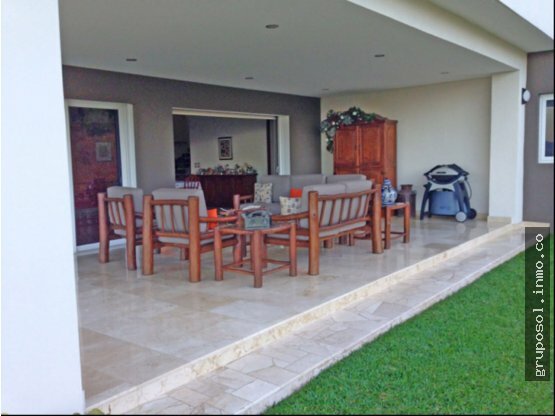 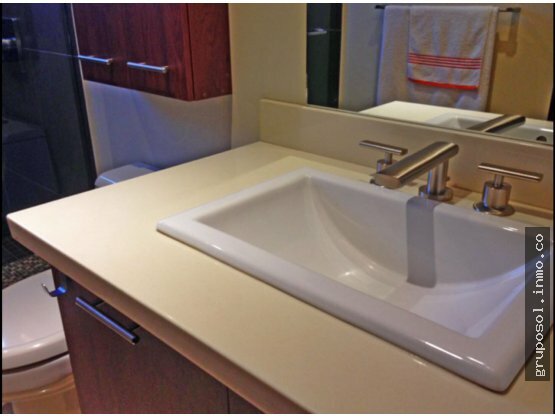 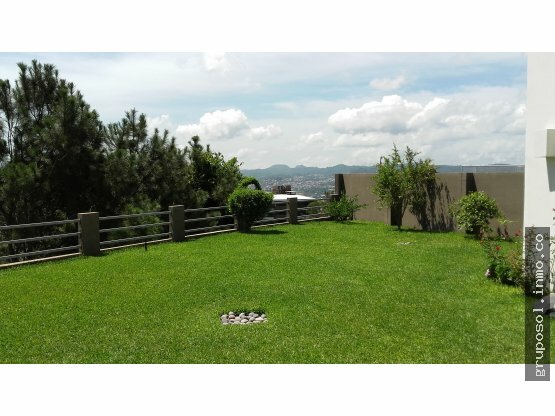 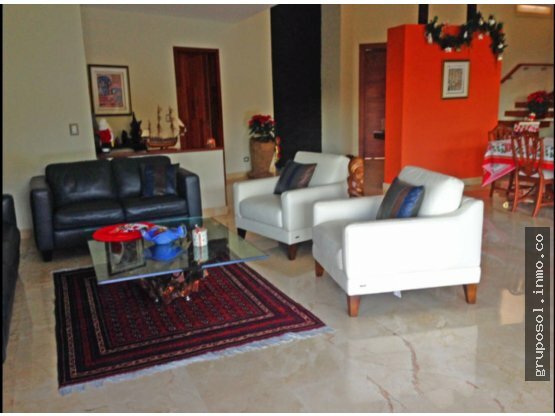 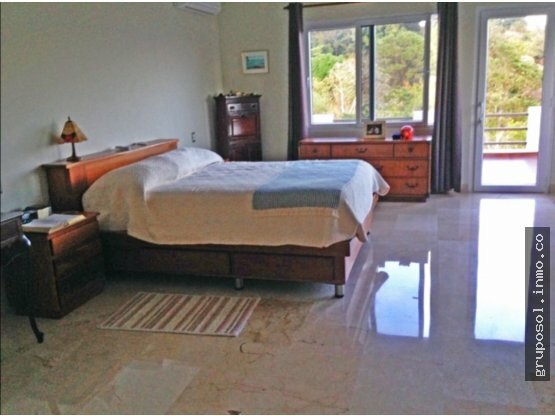 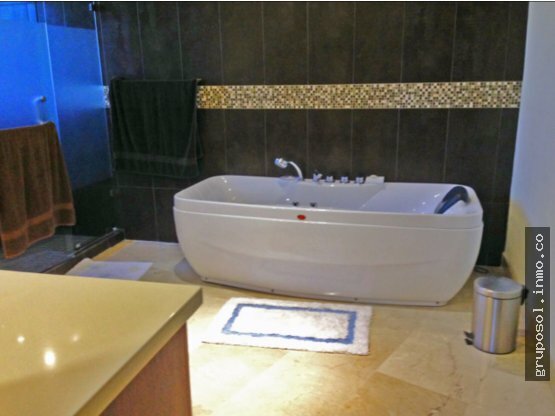 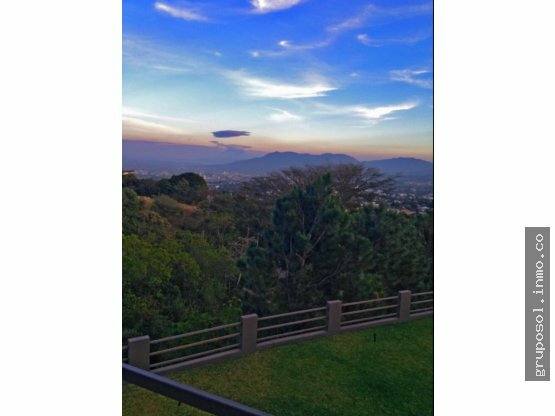 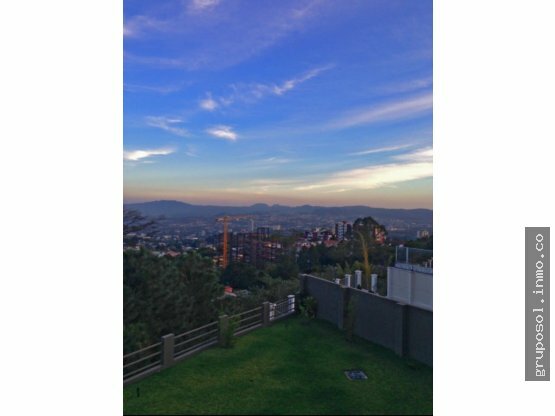 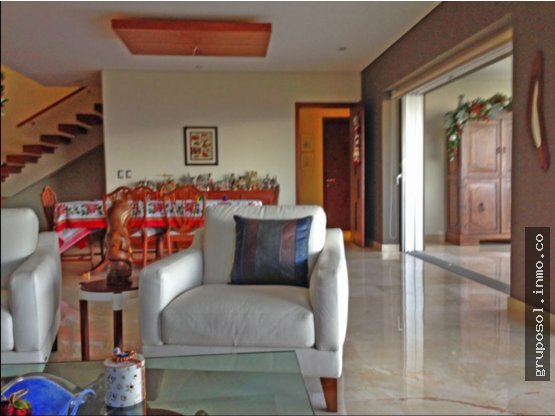 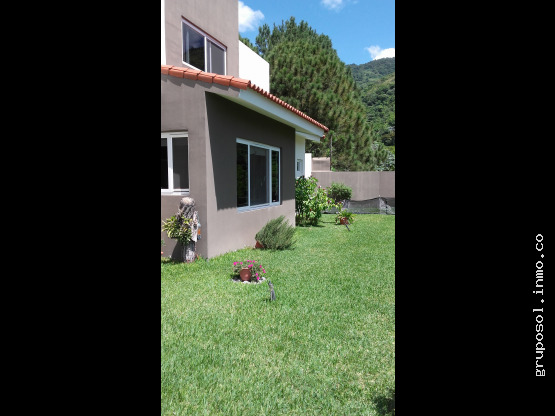 This house it is located in one of the best prestigious areas of San Salvador with the most amazing views of the City and the Volcano, Great climate! 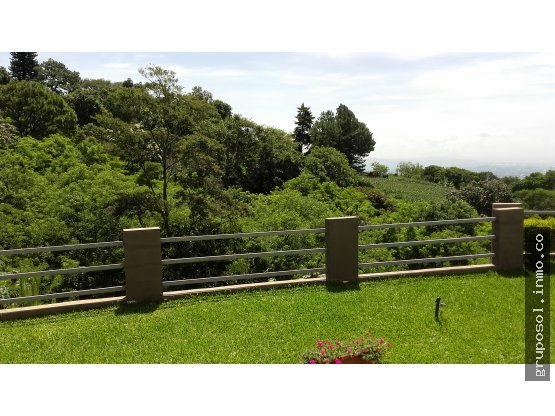 Gated community with security 24/7.